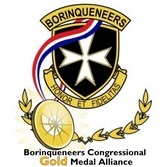 The "Army Magazine" is the professional journal of the Association of the US Army (AUSA), one of the veterans organizations who endorsed the Borinqueneers Congressional Gold Medal initiative. 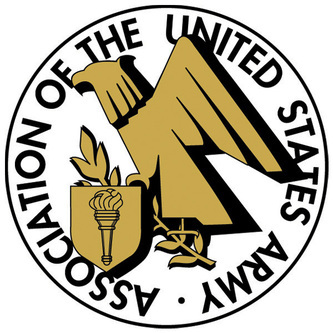 We would like to extend our deepest gratitude to AUSA for publishing this article and for their overall support in the Congressional Gold Medal initiative. This further advances the legacy of the Borinqueneers and all Latino veterans' contributions in our society. NOTE: In the process of the magazine editors exercising their discretion in editing the below article, minor historical accuracies were distorted inadvertently. The following are corrections highlighted in RED to the below article to reflect more accurate statements. We welcome all valid, legitimate corrections and feedback by contacting us. 1. 1st page, second paragraph, third sentence should read: "During the Korean War, it was predominately composed of soldiers from Puerto Rico with minor elements of other ethnicities, including Anglo, African-American, Virgin Islander Filipino and Mexican-American. 2. 1st page, fifth paragraph, second sentence should read: "It was the first time the unit was primarily assigned to a combat role, departing from established policies in which segregated units were not allowed to fight on the front lines."